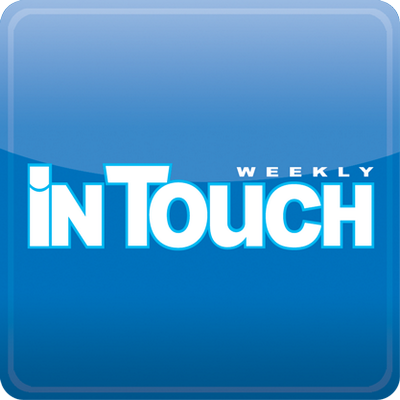 In Touch is your ultimate source for breaking celebrity news. Providing fun, informative coverage of entertainment news, fashion, beauty, relationships and lifestyle. ’90 Day Fiancé’ Stars Larry and Jenny Tie the Knot in an Outdoor Wedding Ceremony!